MaidSafe has just announced at Inside Bitcoins NY its new project of revolutionizing the internet to become more safe and secure to use. The goal is to make the internet decentralized, independent and anonymous similar to the working of the digital currency known as bitcoin. The project has utilized $5 million and has been in the works for about eight years now. In order to fund this new internet advancement, MaidSafe is introducing its own digital currency called safecoin. MaidSafe founder and CEO, David Irvine and MaidSafe’s COO and co-founder of Project SAFE, Nick Lambert, have presented their invention during the Inside Bitcoin NY at the Jacob K. Javits Convention Center today. The intention behind project SAFE aka Secure Access For Everyone is to decentralize every aspect of the internet including all the web services. April 22 will be the opening of a thirty day crowd-sale for Project SAFE and will take place at safecoin.io. 10% of all safecoins will be made accessible to buyers from around the world through an alternative token called the MaidSafeCoin during this event. As soon as the MaidSafe network goes live to its users, the MaidSafeCoins will be convertible to safecoins at a one to one ratio. With the decentralization of the Internet, SAFE will introduce a host of different advantages. 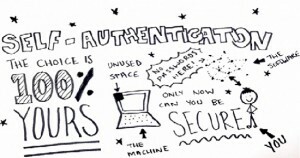 For examples, users of the internet will be able to conduct private and secure communications. The decentralized network will replace HTTP, SMTP, FTP, etc., and will be safe from DNS influence and works. 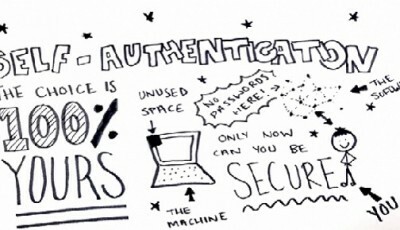 People will be able to “self-authenticate onto the network and join anonymously.” The network will be secure with no need for a third party intervention including administrators. This is indeed exciting news for the internet enthusiasts and digital currency advocates. 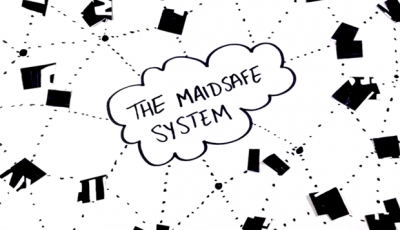 To learn more about the MaidSafe technology, do watch this short video explaining the subject.